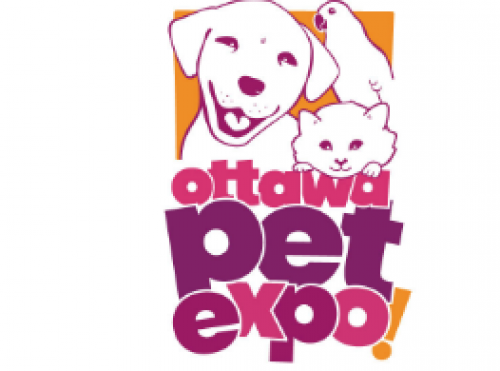 Shop for unique pet products, meet animal rescue groups, speak with breeders, learn about pet nutrition, and have FUN! We welcome pets into the show - bring your dogs and cats and birds and rats. Animals can try on the newest designer outfits, taste the best nutritional meals, meet their new favourite groomers, and more! Buy innovative toys, meet breeders to answer your questions, and find your new best friends from animal rescue groups. With fun and games for every member of your family, we hope to see you on November 10 & 11th, 2018, at the EY Centre!